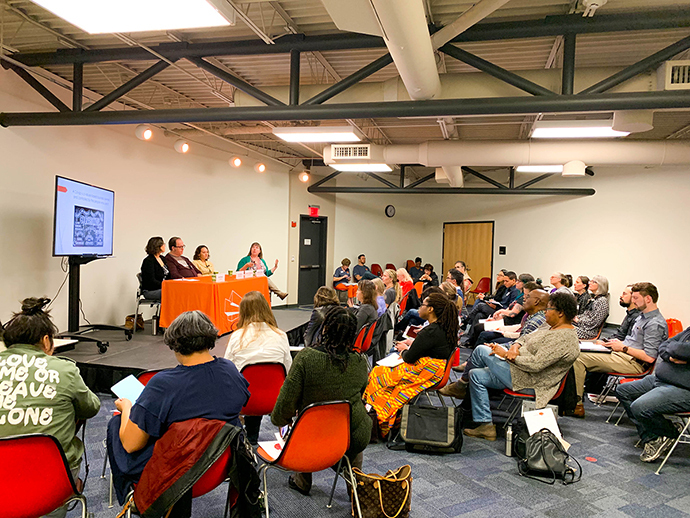 As part of the Exploring Entrepreneurship series, the City of Austin’s Small Business Program within the Economic Development Department, hosted a panel discussion on cooperative businesses and how local small businesses can benefit from becoming a cooperative. The four member panel was held on Tuesday, February 12, at the Manchaca Library, 5500 Manchaca Road. The Small Business Program, a division of the City of Austin’s Economic Development Department, offers one-on-one business coaching plus entrepreneur training and resources to help small businesses prosper in a competitive business environment. For more information visit www.SmallBizAustin.org and connect on Facebook, Twitter, and YouTube.